Whether you want to move to Dubai, you already live here and you simply want an upgrade, or you want to start a new business here, we can help! 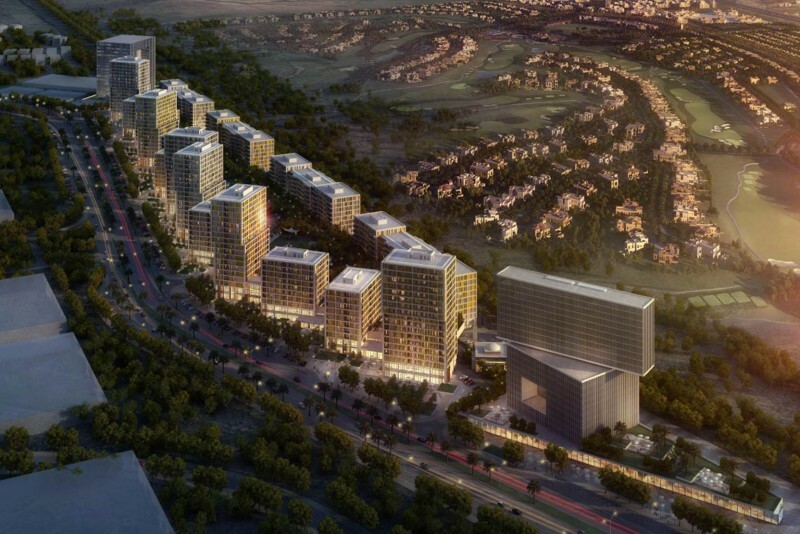 Since 2005, the West Gate Real Estate team has been actively involved in the ever-growing Dubai real estate market. We have helped people from Russia, Saudi Arabia, Kuwait, Iran, India, the U.S., Kazakhstan, the U.K. and a variety of other countries create new beginnings in the UAE’s biggest and most glamorous city. But there’s a lot of real estate across the UAE – and especially in Dubai. So, what’s our specialty? Here at West Gate Real Estate, we focus on freehold properties in Dubai – like apartments, villas, and townhouses. Lately, we have been heavily involved with the new luxury areas that are popping up all over Dubai – like the Dubai Marina, Palm Jumeirah, Jumeirah Beach Residence, Emirates Hills, Downtown Dubai, The Address Dubai Marina, and The Address Lake Hotel. We enjoy seeing these new areas grow and prosper from the ground up! Even if you’re not interested in Dubai, we can help you move to some of the other booming Emirates. We’re well-versed in the ever-growing luxury sections of Abu Dhabi, and we’re excited to see what all of the new development brings to Ras Al Khaimah. But we don’t just handle residential properties. After all, Dubai has been seeing tremendous business expansion for years – something that’s made even more impressive by the fact that the rest of the world’s economy is struggling! So, whether you’re looking to buy or rent a new commercial facility, we can help you find the perfect one. In fact, we have become experts on Dubai’s new Business Bay area, and we’re constantly keeping track of all the new comings and goings in Downtown Dubai. But with the UAE real estate market doing so well – particularly in Dubai – why should you choose to work with us over the “other guys”? Buying, selling, or even renting property in a city that’s as expensive as Dubai is a major financial undertaking – and for many people, a major life change. You need a trusted hand to guide you through the process, and we’re happy to provide it. Because we’re true professionals in our industry, you’ll find the most expert, up-to-date information right here on our website – not just a bunch of sales pitches that don’t offer any real substance. And, of course, we’ll do everything we can to make sure that your transaction is a smooth one. You won’t find any “shady” or “backroom” deals here! We believe that every real estate transaction should be done out in the open – so that both buyers and sellers are completely satisfied. You can count on us to be honest and forthright through the entire process. Unlike other real estate companies that want to charge buyers and sellers an arm and a leg to take advantage of the booming UAE real estate market, we’re focused on YOUR bottom line. That’s why we provide free, no-obligation consultations to buyers, sellers, landlords, and tenants around Dubai and the rest of the UAE. Our team can handle all of your real estate transactions from start to finish. We have the training, the experience, and the expertise to offer you full legal advice. We can create all of the documents you need to transfer properties. We can prepare and manage all of the contracts you need. And, if you need it, we can even manage your property for you! Our property consultants are fluent in and can communicate professionally in a variety of languages – including English, Arabic, and Russian. After all, Dubai has become a global city. We understand that succeeding here – especially in the real estate market – means being able to communicate with people from all corners of the world. When you work with us, you’ll never have to worry about a language barrier getting in the way! Above all else, we understand that the world has set its sights on the Dubai – for both residential and commercial opportunities – and we’re proud to be a part of it. We look forward to helping you take advantage of all of the new opportunities here!